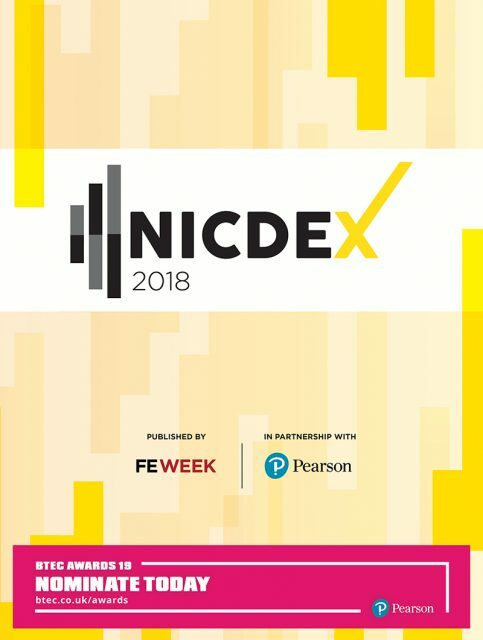 Download your free copy of the FE Week 16-page Labour conference fringe event supplement on the future of apprenticeships, in partnership with Pearson. Welcome to this FE Week supplement on the Labour Party conference fringe, where FE Week ran its own event. This was our first foray into the world of party conferences and frankly, we loved it. 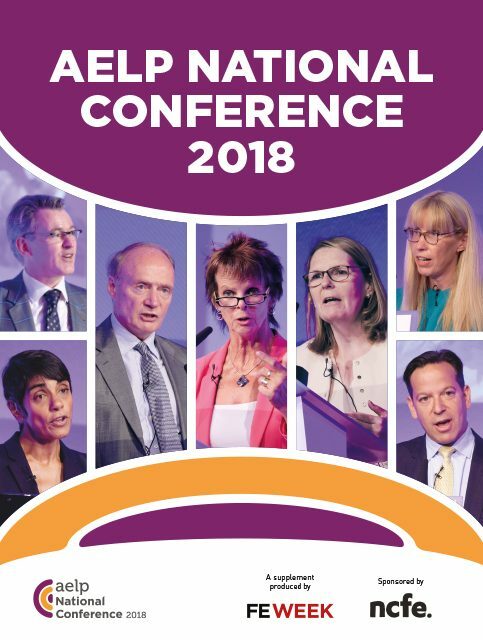 This begs the question ‘Why didn’t we do all three conferences?’ and there’s a whole host of answers we could give you, but at some point we have to put our cards on the table and admit that we were too late in applying for the Conservative and Liberal Democrat conferences to secure a place at their fringe. But with a bit of planning, we’re looking forward to bringing you all the action from all three party conferences next spring. 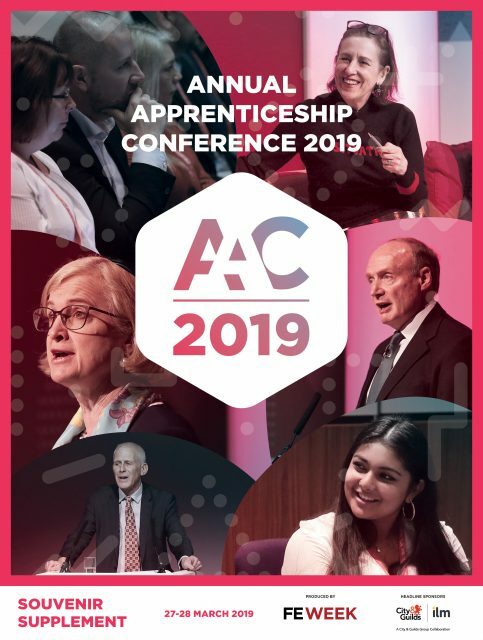 At this year’s autumn Labour conference, we were right at the heart of the action, and our own fringe event, The Future of Apprenticeships, was described as “unusual” by the BBC News at Ten as, thanks to technology, we were able to bring an unexpected guest with us. As we were watching Shadow Education Secretary Stephen Twigg’s speech, a few hours before our event, we noticed Conservative Skills Minister Matthew Hancock MP had tweeted to say he had consulted government lawyers on Labour’s new flagship policy. 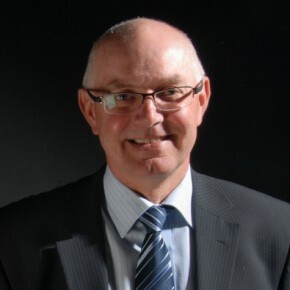 The lawyers, according to Mr Hancock, had declared the policy, where companies would have to employ one British apprentice for every non-EU worker they took on, to be illegal. We knew this was too good an opportunity to pass up, and so invited Mr Hancock along to our event to explain in more detail — via Skype, of course. And, since we’re not known for being shy, we tipped off the BBC on the way. Something we are known for, however, is enjoying an #FEparty, and this event was no exception, with fun, puns, bunting and mountains of popcorn. 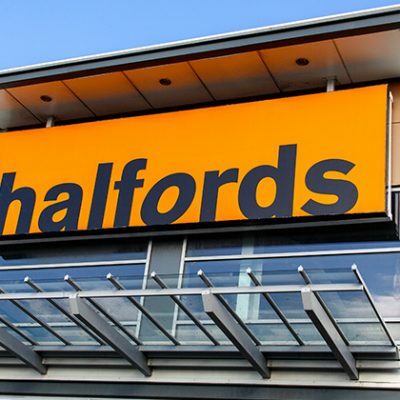 The stellar line-up of big FE names included Shadow Ministers Tristram Hunt and Gordon Marsden, IfL chief executive Toni Fazaeli and Niace chief executive David Hughes. 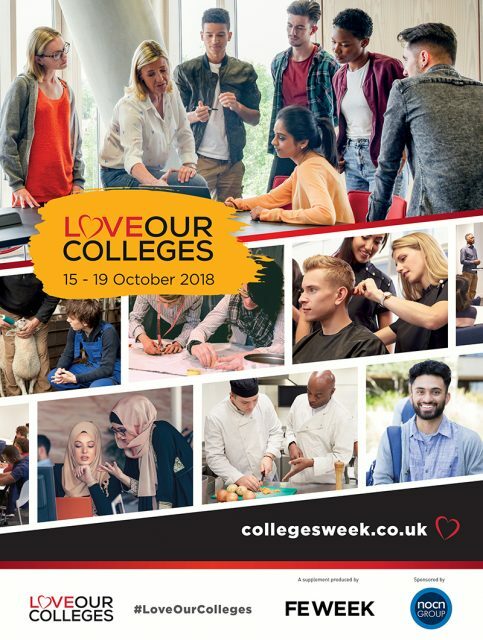 There was also AoC chief executive Martin Doel, NUS vice president for FE Joe Vinson, UCU president-elect John McCormack and chair of South East Midlands Local Enterprise Partnership Dr Ann Limb. 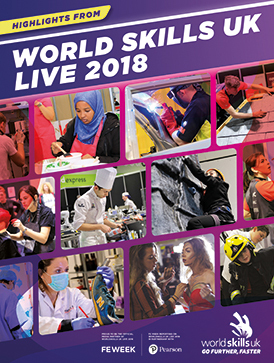 Despite the fun, it was also a chance for these big names, along with the Skills Minister via Skype, to discuss the serious issues facing apprenticeships, and ultimately the whole UK economy. 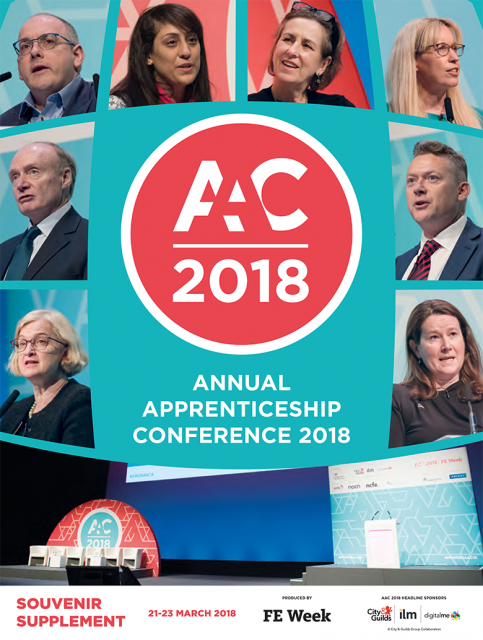 One of the conference’s most headline-grabbing announcements was the apprenticeship policy and you can read about that in more detail on page 3, along with the results of our fringe poll. 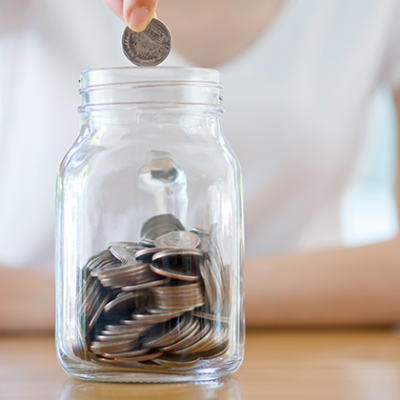 Is £2.68 a fair or unfair training wage? 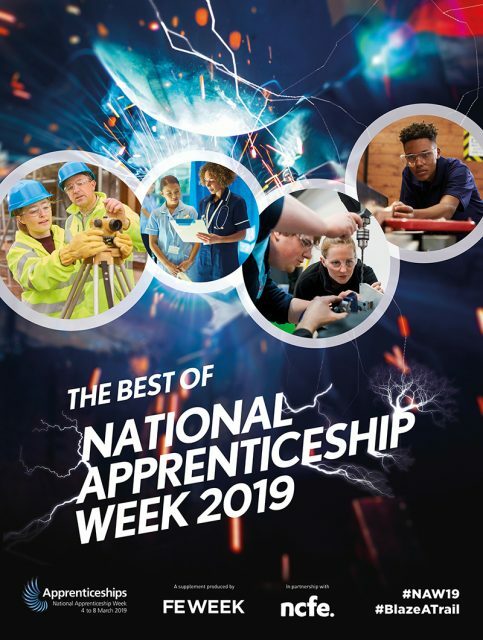 The Labour Party’s skills taskforce, chaired by Professor Chris Husbands, published its report, A revolution in apprenticeships: a something-for-something deal with employers, and the radical proposals it lays out are covered on page 4. 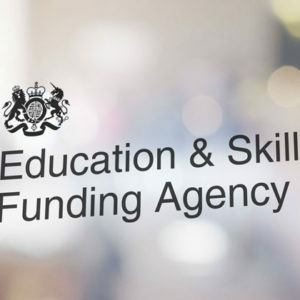 Commentary on the report from Steve Besley, head of policy at Pearson, and senior skills policy manager at the AoC Teresa Frith follows on page 5. Coverage of our fringe event, with the views, ideas and arguments from all of our illustrious panellists starts on page 6 and continues onto page 11. Then if you feel you’d like to know a little bit more about the people behind the policy, you can turn to pages 12 and 13 for our profiles of two of the key figures in Labour’s skills team, shadow ministers Tristram Hunt and Gordon Marsden. Finally it’s back to the fun, joining roving reporter Shane Mann on pages 14 and 15 on his mission to introduce FE Week to a whole new readership and meet as many Labour party celebrities as possible. 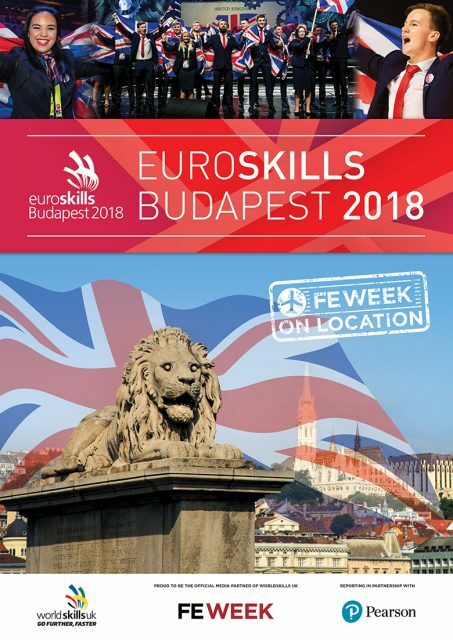 So that’s the conference party debates over for us until the spring, but don’t forget you can join in the ongoing debate about skills policy on twitter with our @FEWeek Twitter handle.